Neon for days! Bright and flashy tones are super on trend at the moment. 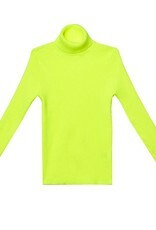 This Neon Yellow Turtleneck Top features a high neck and ribbed design. 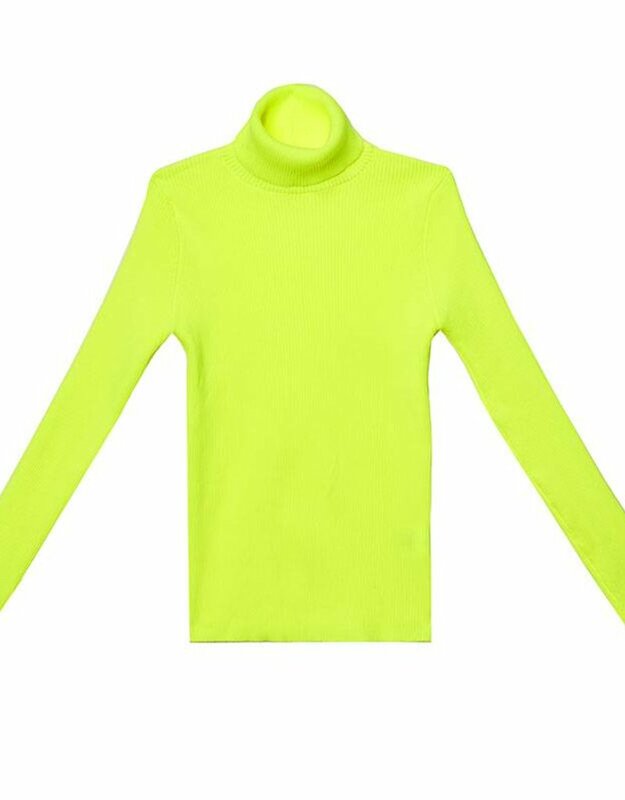 Also available in neon orange.